Cooking Classes & Parties are now Available in Utah! These trainings are very FUN & Informative. You will receive printed recipes, grocery tips, planning & food prep techniques, all packaged into an enjoyable class setting with your friends & family. I offer smaller classes, where I get to know you personally so I can really help you. 1-5 people $50 each. I supply EVERYTHING for these classes. Highest quality ingredients, powerful blenders & cooking tools, even the paper products! Clean Cooking Parties are a larger party you host at your house (I come to you! )10-25 people $25.00 per person. You will learn how to prepare 4 of my most popular, simple, and delicious recipes, shopping tips, receive printed recipes, and EAT the delicious CLEAN-REAL food! A chance to sit back, learn, entertained, while enjoying your company. Again, I supply EVERYTHING for these parties. Highest quality ingredients, powerful blenders & cooking tools, even the paper products! 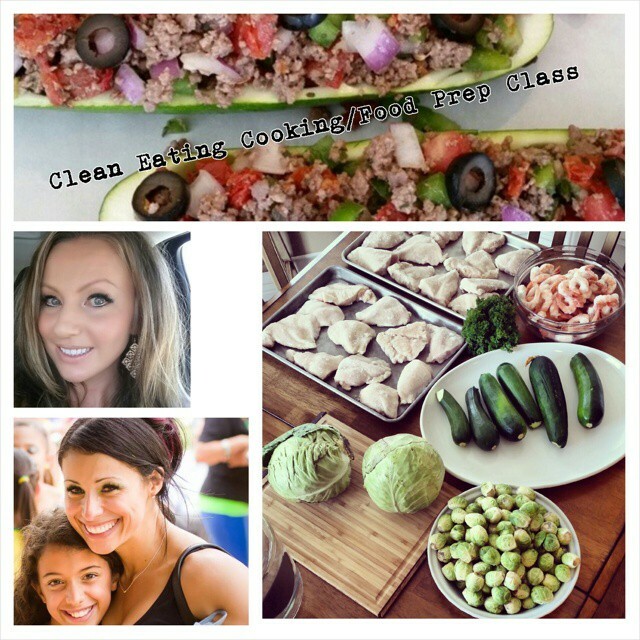 I am also offering pantry/fridge clean-out sessions(converting to CLEAN EATING), personal guided shopping trips/classes, In-home weekly meal-prep classes. Fill out the form & we will work together to create something PERFECT for you. Having the proper tools & support is LIFE ENHANCING!